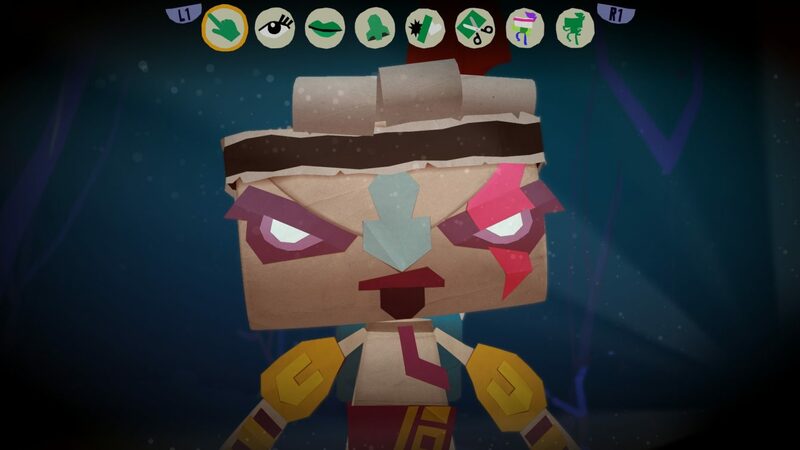 The enhanced PS4 port of the acclaimed PS Vita adventure game Tearaway is now available. 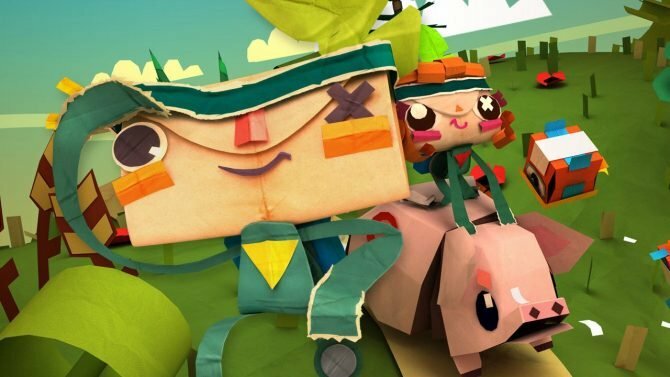 The launch trailer for Tearaway Unfolded has also been released. 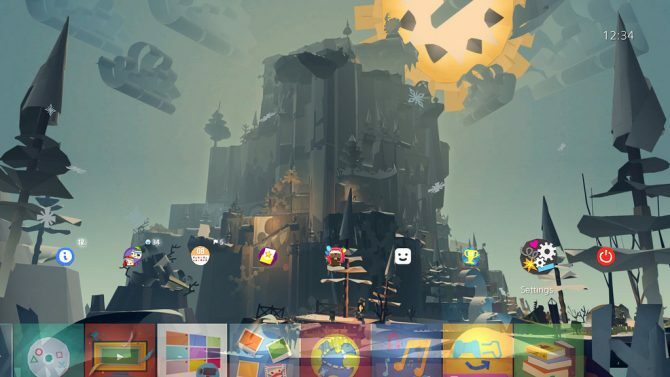 It flaunts the game’s improved visuals and high review scores from a variety of outlets. 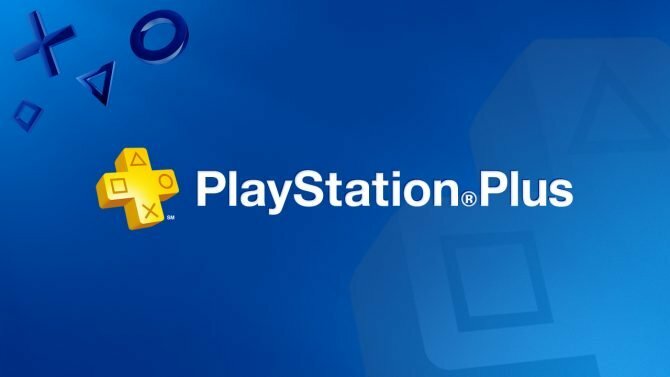 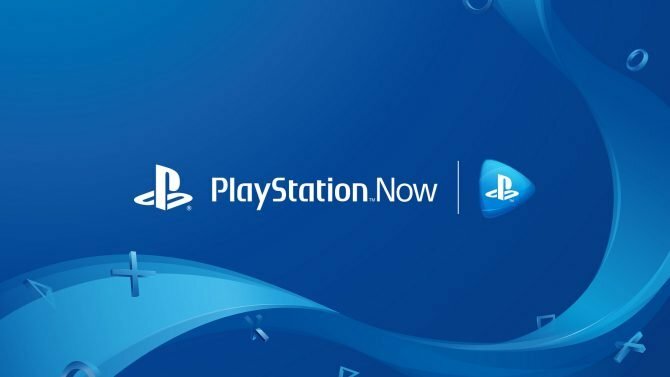 It seems clear that if you missed out on this when it launched for the Vita, you’ll want to add this to your budding PS4 library.